All Division Building have a full range of emergency locksmiths services to help with any situation or problem. Being based in Welling we cover all the surrounding areas in Kent, Essex and South East of London. Regardless of being locked from your home or need new locks on a recent new door purchase, All Division locksmiths are here. All Division are a full service builders in Kent and our highly qualified and reliable locksmith engineers are qualified to tackle a number of lock problems. 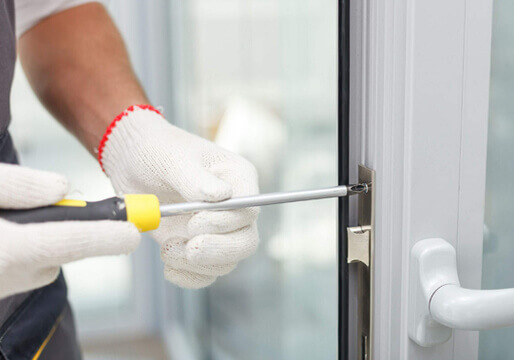 In the event you need an emergency locksmiths in Kent or the surrounding areas, we will respond to your call promptly to ensure that you are not locked out of your home for too long. All Division Building understand that it can be a security risk to have a broken or faulty lock. We are equipped with the locksmith tools to effectively fix and replace your lock. As well as offering an emergency locksmith service, we can arrange an appointment where we can visit your property to upgrade your existing locks or install extra locks. With a wealth of experience in fixing keys and locks, you will benefit from our vast experience and ability to overcome any difficult that has arisen with your locks. 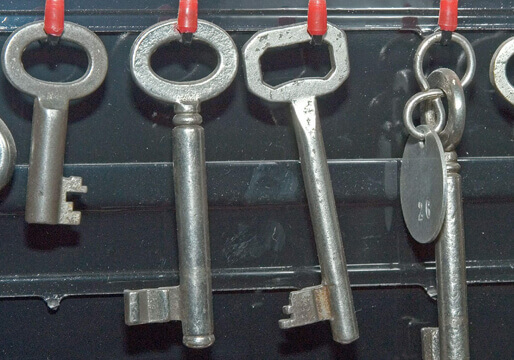 to get in contact with All Division emergency locksmiths in Kent. We also cover all the surrounding areas including: Welling, Bexley, Bexleyheath, Ashford, Canterbury, Maidstone, Rochester, Tunbridge Wells, Sevenoaks, Dartford, Gravesham, Tonbridge, Medway, Swale, Canterbury, Shepway & Dover.